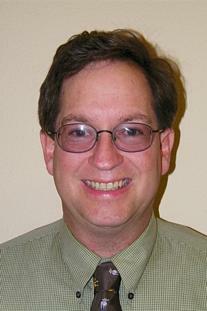 Allan J. Rossman is Professor and Chair of the Statistics Department at Cal Poly – San Luis Obispo. He served as Chief Reader of the Advanced Placement program in Statistics from 2009-2014. He was Program Chair for the 2007 Joint Statistical Meetings and for the U.S. Conference in Teaching Statistics since 2013. He is a Fellow of the American Statistical Association and has received the Mathematical Association of America’s Haimo Award for Distinguished College or University Teaching of Mathematics and the ASA’s Waller Distinguished Teaching Career Award.